With the beautiful beaches and sky-high mountains, it’s no wonder so many people are moving from Fort Lauderdale to South Carolina. Whenever moving between states, hiring the right mover can make the move seamless and stress-free. 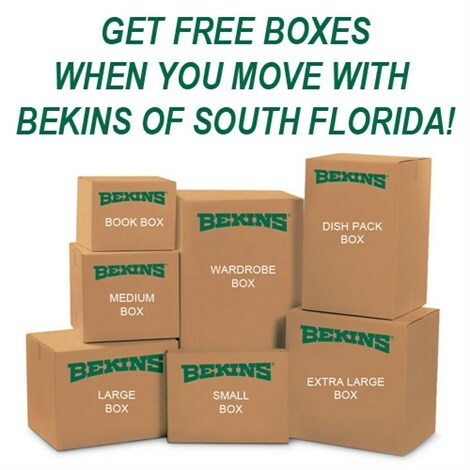 Trust the experts at Bekins of South Florida to handle your move from Fort Lauderdale with efficiency. 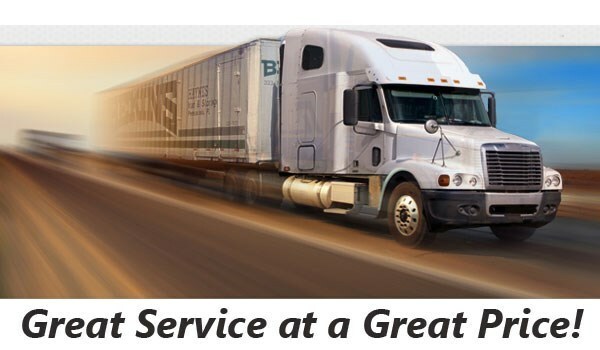 At Bekins, we believe in providing not only top-notch moving services but also premium customer care. Our on-going commitment to our customers has earned a BBB Accreditation and the designation of ProMover, a recognition only given to top moving company who are committed to providing quality service. Bekins of South Florida is a part of a global network of long distance moving and storage professionals meaning we can handle your household move with ease no matter the destination. Bekins is a member of the American Moving & Storage Association and Florida Movers and Warehousemens’ Association. These memberships keep us apprised as to special requirements associated with long distance moves allowing us to ensure a smooth relocation from Fort Lauderdale to South Carolina. Start your Fort Lauderdale to South Carolina moving plans today. Give us a call to speak with one of our moving specialists or complete the online quote form to receive a free, no-obligation estimate.